We have loads of events going on throughout the year – why not come along and join the fun and support our work! We do our best to make sure that all of our charity events are accessible and welcoming for everyone, whatever your level of sight. 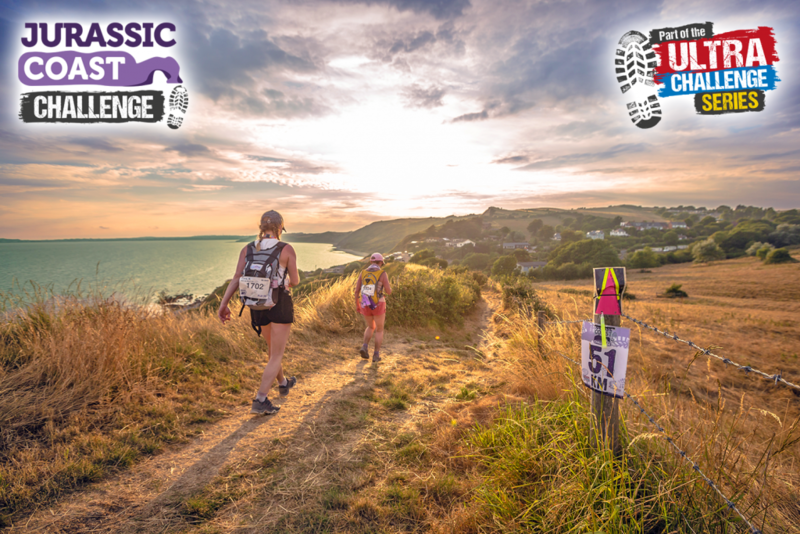 100km/ 58km / 24km WALK, JOG or RUN along the beautiful Jurassic Coast, passing through our Patron’s home of the Lulworth Estate. A Poole Harbour start, then along the spectacular Jurassic Coast – a World Heritage Site since 2001. Through Lulworth Cove, past Durdle Door, it’s up and down all the way to Weymouth. You’ll get full support and great hospitality all the way – leaving you to focus on this epic Challenge! CHECK OUT THE CHALLENGE FACT SHEET HERE! Ensure yourself plenty of time to raise the required sponsorship! Set up your JustGiving Page here. To book tickets or find out more please give us a call on 01202 712864 or email. For event sponsorship opportunities contact Helena on 01202 712864.